Tajay Gayle is a Jamaican long jumper. Becoming an 8 metre jumper in 2017, improving from 7.54 the year before to 8.00 metres, he went on to finish fourth at the 2018 Commonwealth Games and the silver medal at the 2018 NACAC Championships. 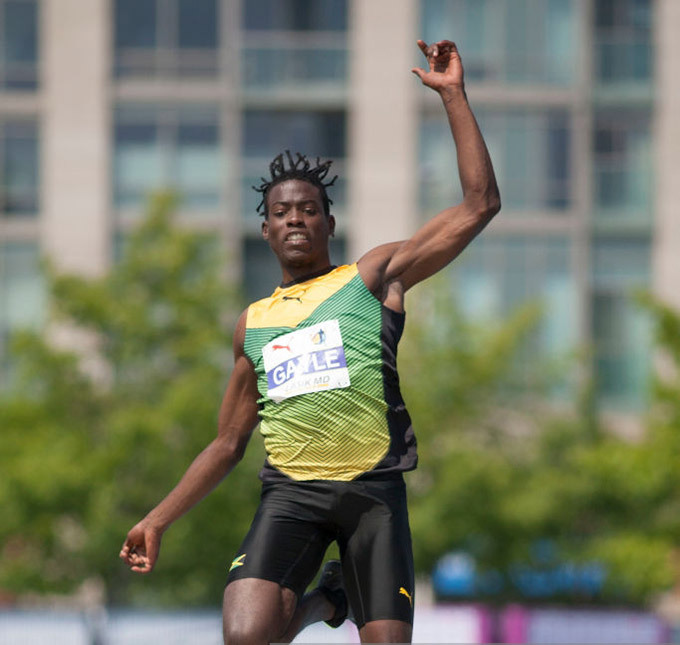 His personal best jump is 8.24 metres, achieved at the 2018 NACAC Championships in Toronto.